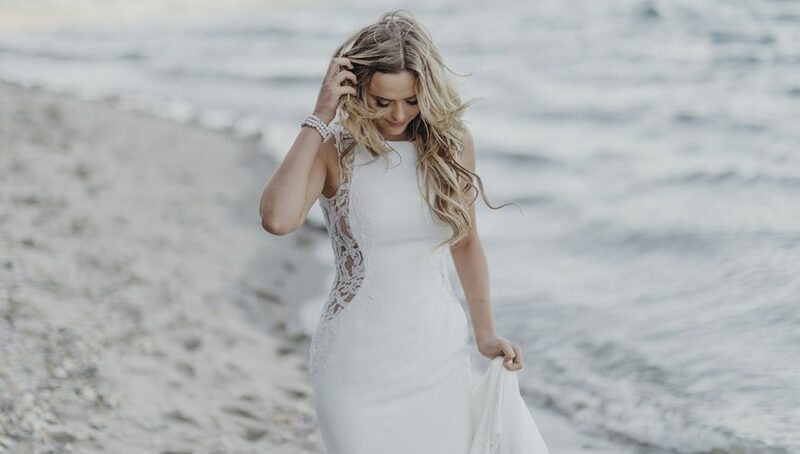 If you’re currently 20 Pinterest pages into finding ideas for your dream wedding dress, chances are you’ve asked yourself this question: Should I get something ready-to-wear or couture? Not sure what the difference is? Wondering what will best suit your taste and budget? What technically makes a dress couture? What’s the advantage of getting a couture dress? What’s the process of getting a couture dress with Wendy Makin Bridal Designs? 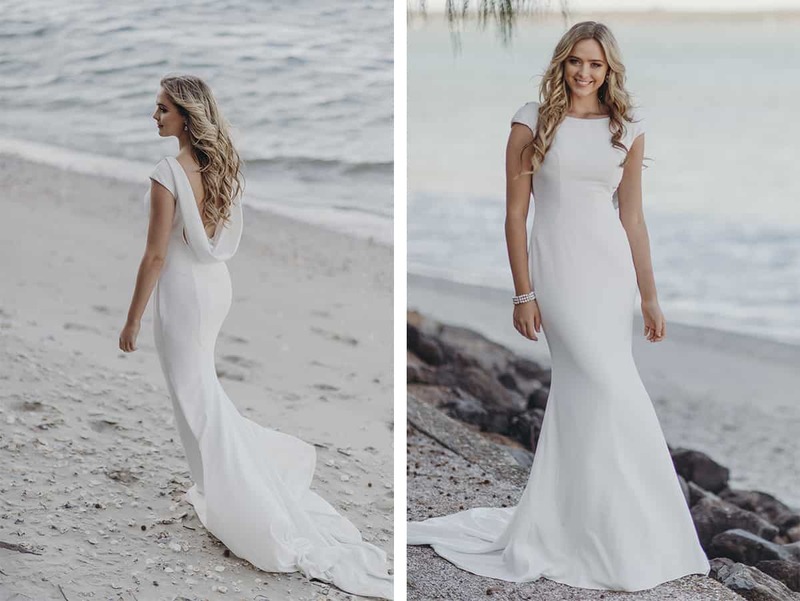 What is a ready-to-wear dress? What’s the advantage of getting a ready-to-wear dress? 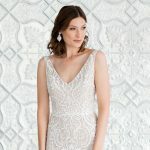 What’s the process of getting a ready-to-wear dress with Wendy Makin Bridal Designs?